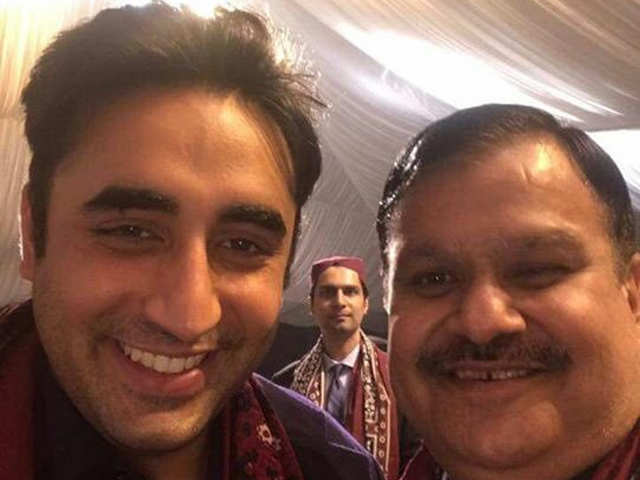 Mahesh Kumar Malani of the Pakistan Peoples Party's (PPP) has become the first Hindu candidate to win a National Assembly seat, 16 years after non-Muslims got the right to vote and contest on general seats in the country. He had served as the chairperson of the Sindh Assembly's Standing Committee on Food, apart from being members of various standing committees during the last government's tenure. Non-Muslims got the right to vote and contest on general seats of the parliament and provincial assemblies in 2002 after the then president Gen Pervez Musharraf (Retd) made amendments in the Constitution. Non-muslims also have reserved seats in the Senate, national and provincial assemblies. 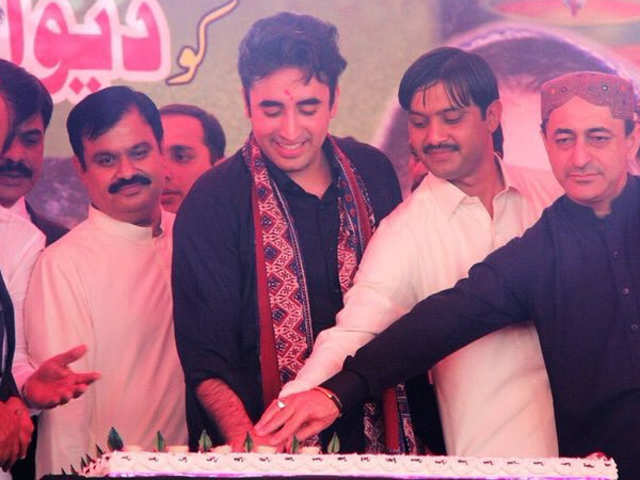 Ten seats are reserved for minorities in the National Assembly, which are allotted to parties on the basis of the number of seats they have in the parliament.